Sign up to receive occasional emails about special offers and studio events. Come and see a working pottery! Our gallery and studio is located right on Corrales Road in the scenic town of Corrales, New Mexico - just a 30 minute drive from downtown Albuquerque, where you will also find many restaurants and unique shops. Our gallery is open 7 days a week, and we're delighted to give you a tour of the studio when we're in. When we’re not in, the shop is still open. 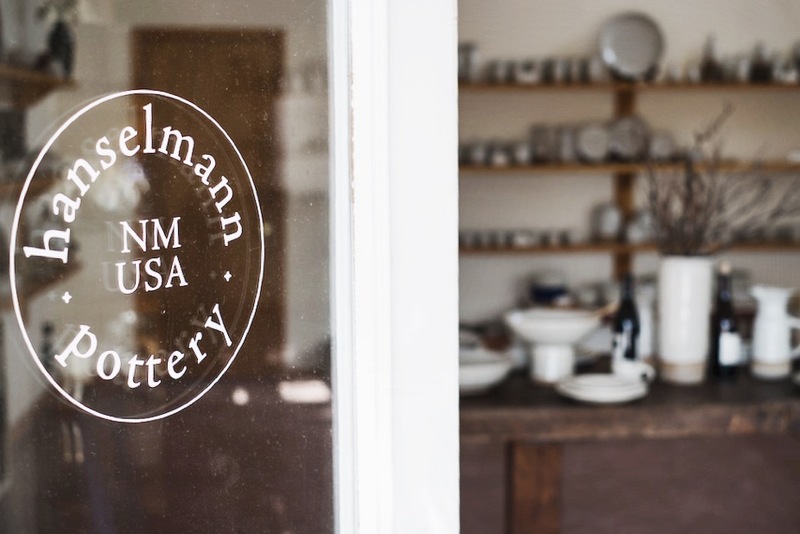 Hanselmann Pottery has been operating on the honor system, with a self-checkout system, since 1970.